The United Nations has proclaimed 2015 as the International Year of Light and Light-based Technologies (IYL2015). ÅF participates with a competition, in which you can win a lighting makeover. IYL 2015 offers a tremendous opportunity to raise global awareness about the importance of lighting and how light-based technologies provide sustainable solutions to global challenges. In autumn, when ÅF’s lighting team was encouraged by Ligthing-Related Organizations (L-RO) to come up with an idea on how to create interest and public recognition of light and lighting, the challenge was therefore taken on with great engagement. 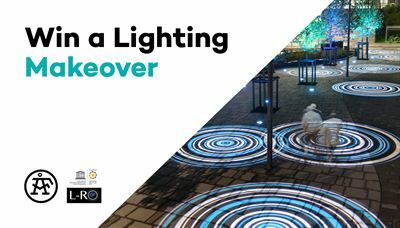 We are now pleased to announce, that our contribution to the IYL2015 is a free customized lighting design proposal for you to win through participation in our lighting makeover competition. 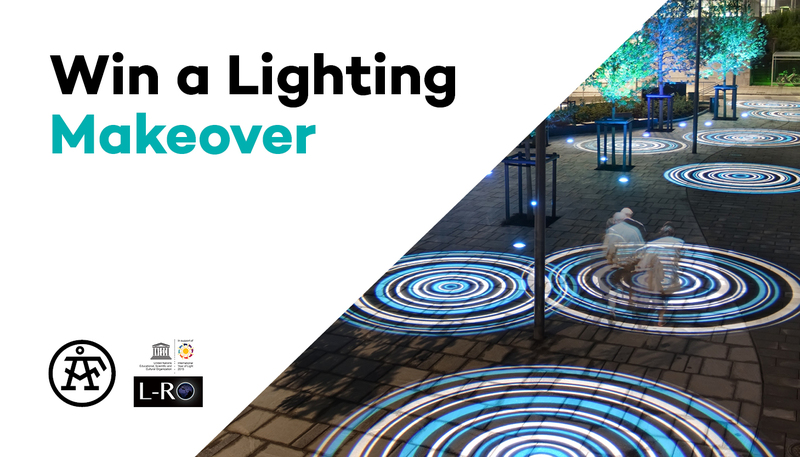 You can participate by nominating a public accessible place for a lighting makeover. It can be a place where people feel unsafe or a location with the potential of becoming attractive and inviting by implementing lighting. The competition is open to all public authorities, associations, organizations, owners and operators of a public accessible – for example; municipalities, housing associations, private as well as public developers and buildings owners. Regenerate, revitalize or simply tell the story of your place with light! Read more and nominate a place for a lighting makeover at www.aflightingmakeover.com before the 1st of May 2015. The idea is part of L-RO’s official activities programme. L-RO has been recognized as an Official Partner of the United Nations International Year of Light 2015 under the patronage of UNESCO.